Michael Nichols is a native of Northwest Indiana. He moved away to complete a PhD in Comparative Religion and returned to the region in 2011. He enjoys hiking, traveling, spending time with his wife and two children, and writing about his experiences. 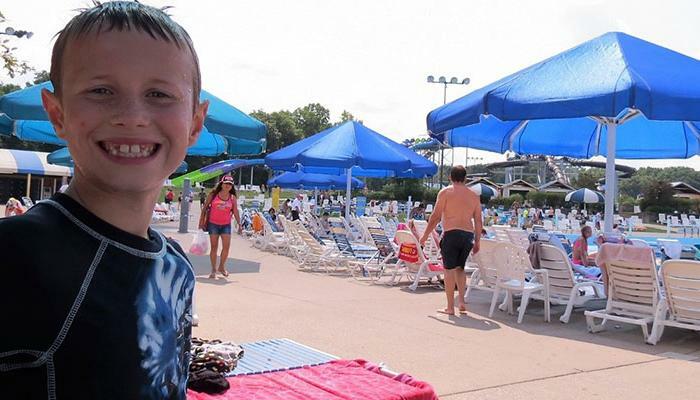 As the last days of August slip away, my family and I were lucky enough to get in one last summer splash - literally - at Deep River Waterpark, on Route 30 in Crown Point. While our sons had been to the park before with friends, this was the first trip for my wife and I to this, or any, water park. We had a great time, but definitely have suggestions on how to make the next trip, whether it’s ours or yours, even better. July 14th-21st was Fair Week in Jasper and Newton Counties. My family and I took it as a sign that we should go to both fairs and compare them. 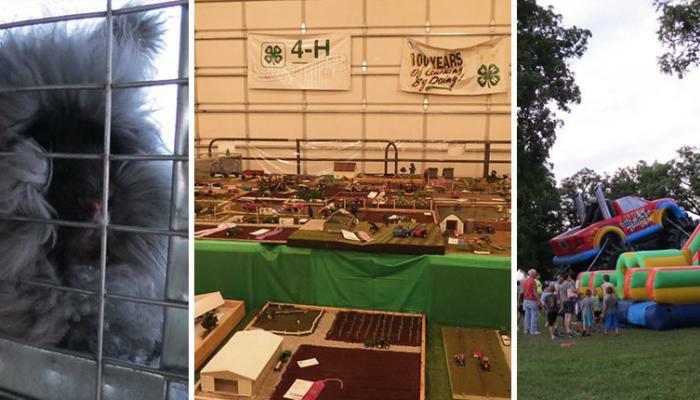 We found an interesting contrast in county personalities and left with the impression that both fairs offer different but equally enjoyable experiences. If you’re interested in seeing one of Indiana’s most unique natural areas - over 14,000 years in the making - then Pinhook Bog near Michigan City is the place for you. For those unfamiliar with the term, a Bog is a unique ecosystem that forms when a wetland only takes in water from rain or snow. Pinhook Bog is even more distinctive for being a “Quaking Bog,” where moss has grown into a semi-solid mat floating above the water. 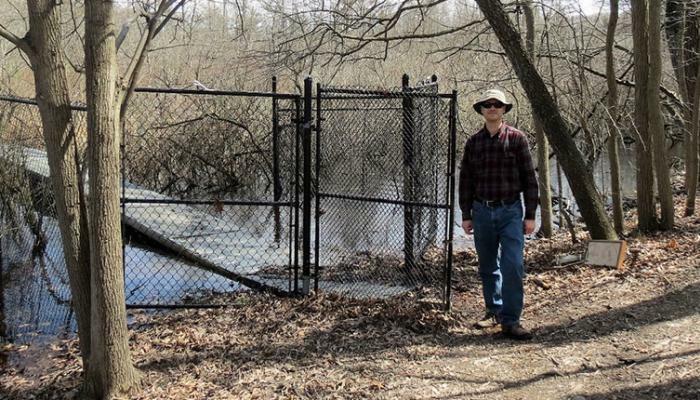 Bogs tend to be very fragile ecosystems and Pinhook Bog is no exception: usually a gate closes off the trail leading over the Quaking Bog to protect the landscape.